Stretching from the most north easterly part of India to China in the east, the Himalayas have great cultural and religious significance. 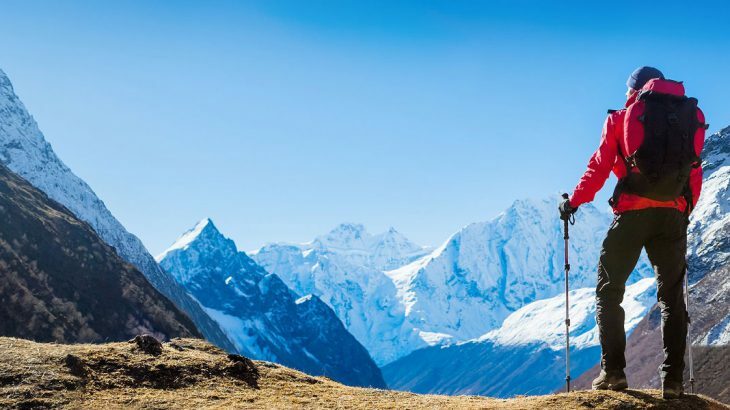 The beauty and magnitude alone are enough to make you plan a holiday to the Himalayas, but the third longest mountain range on Earth is irresistible for hikers, photographers and climbers and compels thousands with its sheer presence. We’ve all seen the stunning images of the Himalayas on our screens and have read about the mountains in books, but there are many things you should know before planning a holiday to India and the Himalayas. To trace the Himalayas back to their origin we have to travel back, way back. Approximately 225 million years ago India was just an island in the ocean close to the Australian coast. Slowly India began to drift northward towards the forming Pangea. As India began to get closer to the Eurasian continental plate it slowed down before they eventually collided. This process takes millions of years and to put it into perspective, at the point of collision India was travelling at around 5cm a year. Due to the collision, the Eurasian plate crumpled and was forced upwards, making the crust thick and creating the Himalayas and the Tibetan Plateau. Each year the Himalayas grow by more than 1 cm as a result of India continually moving northwards further into Asia. Packing for an Indian holiday can be quite challenging depending on the time of year and your destination, but the thought of packing for the most famous mountain range on the planet can be overwhelming. A tour of the Himalayas is a far cry from your typical beach holiday, so it’s important to be prepared and pack the right items. You will be walking during your Himalayan holiday, but that should come as no surprise to you. Therefore you will need a pair of sturdy yet comfortable boots or shoes. This is probably the most important item, because you don’t want to be limited by poor footwear and you definitely don’t want to run the risk of injury. 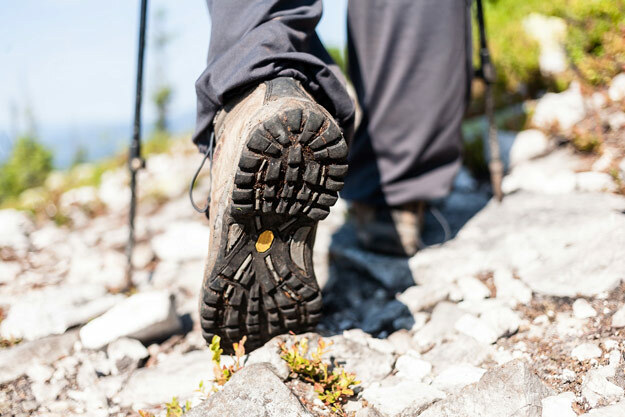 If you are walking more rigorous routes, pack walking boots and even a pair of specialist boots that are designed for snow if you are heading higher. It will be cold, it could rain and it could snow, so you’ll want to be dressed accordingly. Aim for the three layer principles: inner, middle and outer. In the inner layer opt for long underwear and long sleeved tops, like a t-shirt. Try to avoid cotton however, as this can actually cool your body down. Your middle layer should be made up of waterproof trousers or durable trousers and even leggings if you are cold. The best way to keep warm is by wearing several layers, as it traps the air and creates a circulation layer of warmth. Don a jumper or sweatshirt which cover your thermals and a t-shirt. Finally your outer layer. Sometimes called the shell layer, pick out a jacket or top that is going to continue to provide you with insulation like your middle layer, but something that is likely to keep you dry. It is also worth packing gloves, scarves, balaclavas and hats in your bag. You might be dressed head-to-toe in warm, dry clothes, laced up boots and wrapped in gloves and a hat, but you need a few more things before you can head out into the mountains. You are heading to an extremely rural place where villages won’t have much lighting, so a convenient and hands-free headlamp will help you find your way back to your accommodation and along any paths. Spare batteries are also required. Think of this as an extension of yourself. 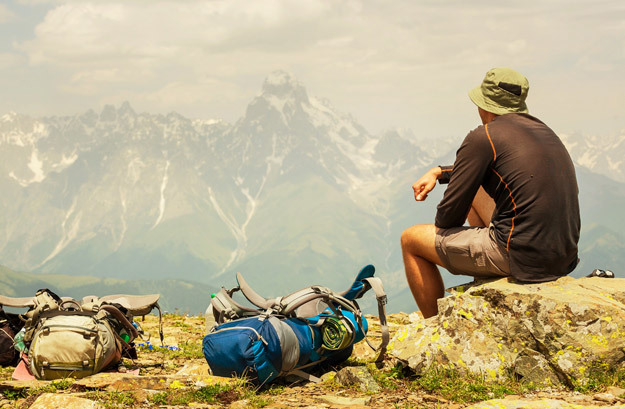 The thought of delving into your bag and enjoying a snack that you packed will help you get through the final stages of your hike. Your backpack should be comfortable and big enough to carry water, a spare jacket/jumper, snacks, water and a first-aid kit. Though you will discover a number of beauty spots and views, there a few to take note of. The second most popular location in the Gangtok state amongst visitors, Pelling’s views of Khangchendzonga and the neighbouring ranges are special. Though the trail and hike is little to shout about, reaching the top is definitely worth it. However, if you venture on a little further you will be treated to the Pemayanste monastery and the Sanga Choling monastery, which was built in 1697. “The grasslands are so beautiful it rivals what you see in Kashmir. Karah campsite on Bhaba Valley is one campsite that exemplifies that. You camp here when you do Pin Bhaba”. You may not end up in either of these locations, but you will find yourself looking out across a horizon of snow-capped, ragged and distinct mountains. 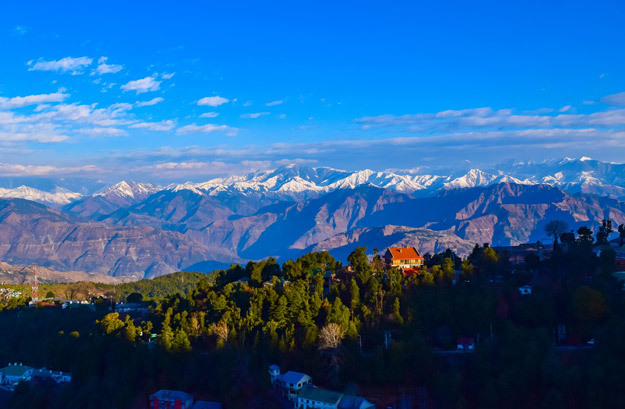 There are so many beauty spots and stunning views in the Himalayas that you can make your own list after your holiday. 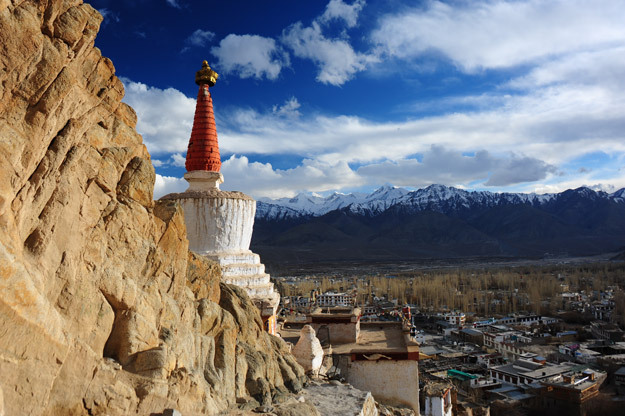 Ladakh offers hikers numerous hiking routes that suit every ability. 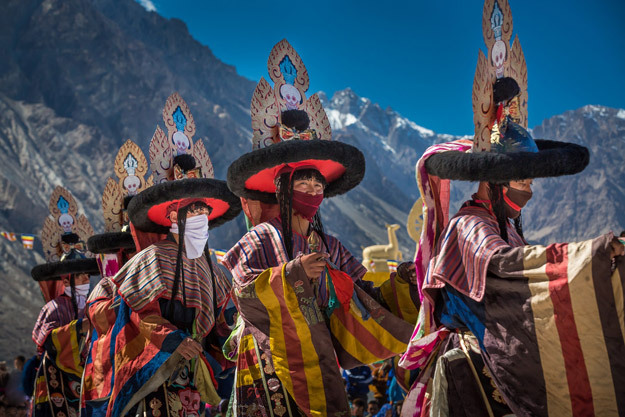 Along the Markha Valley you will discover landscapes, people and cultures that will stun and inspire you. Rather than simply walking from site to site, here you can experience what it is like to live in one of the most extreme places on Earth. However, this is not one for beginners. Classified as a moderate-difficult trek, the slopes are littered with moraine, scree and boulders and you can come across some snow. 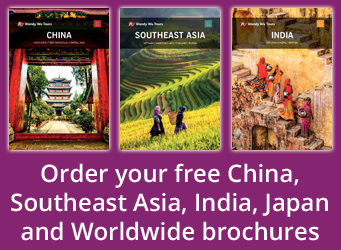 Booking a holiday to India opens your senses to a whole other world. The mountainous northern regions may be a cry from the hustle and bustle of city life, but their remoteness transports you to an Eden-like place. Discover India’s Himalayan region on an escorted tour with the UK’s leading Asia expert, Wendy Wu Tours. We offer fully inclusive trips that let you visit these stunning areas of India without the long hiking! Explore colonial Shimla, the Nubra Valley, the city of Leh and more on a tour of the Himalayas. India culture, nature, sightseeing, sports. permalink.